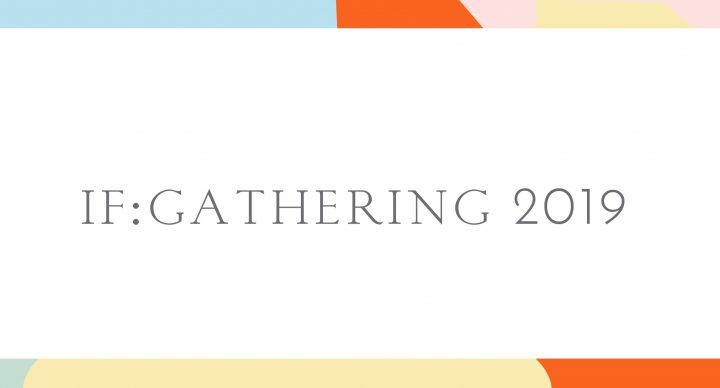 Join us at Remembrance Church for the evening of March 22 to connect as women over a meal and conversation, while hearing incredible teaching from some of the speakers of IF:Gathering which was held in Dallas, TX. Cost is $15 to cover food, supplies, and the cost to receive content from IF. Register here: https://remembrancechurch.churchcenter.com/registrations/events/208179. You will have the option to pay online or to pay later. Contact Betsy at miedema@remembrancechurch.org with any questions.